Very probably you know Brad Holtz, the president of COFES and Cyon Research. 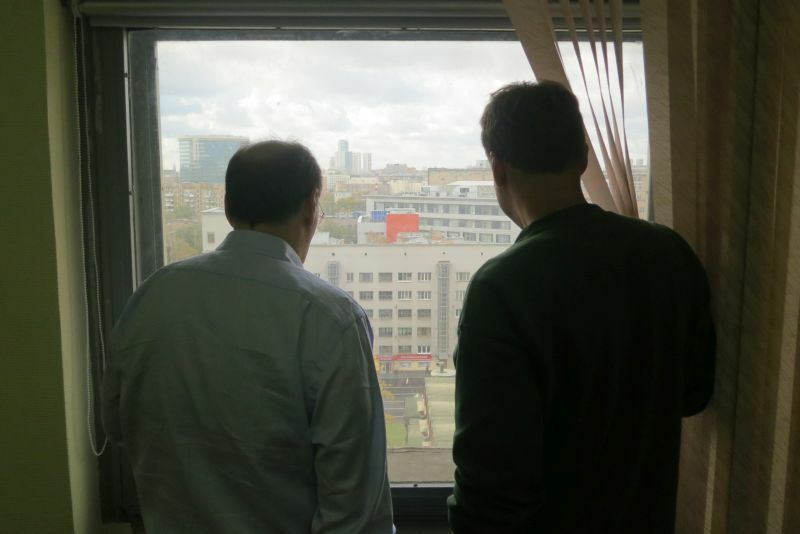 It so happened that I was lucky to accompany Brad during his recent visit to Russia – the visit which provided me with new data/impressions about COFES, Autodesk University, and two Russian companies working in the domain of software engineering. 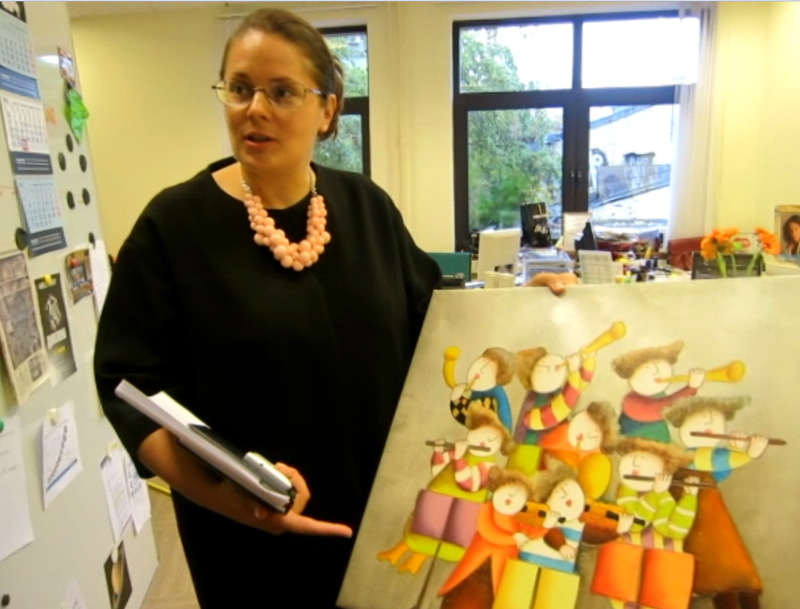 These impressions are presented in the reportage below. The history of COFES & Cyon Research in Russia began in 2010 with the event organized in Moscow by Cyon Research and LEDAS. From its web site you can see that the event gathered top managers from almost all global and Russian companies operating in Russia and CIS. 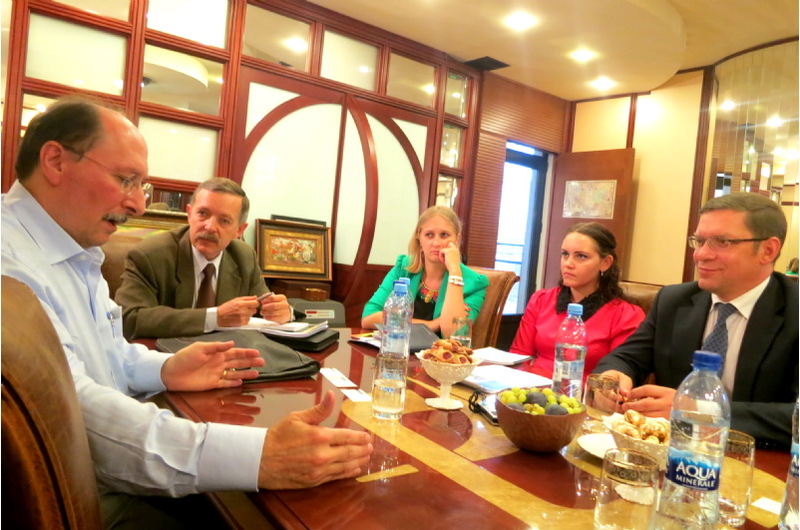 On September 28, at the meeting in Petergof, with participation of Brad Holtz, ASCON CEO Maxim Bogdanov and me, it was decided to postpone the next COFES Russia for one year. As a professional event manager, Brad Holtz met the supervisors of the “New Petergof” hotel and fixed with them preliminary reservation of the hotel and service for 15-16 of September 2016. 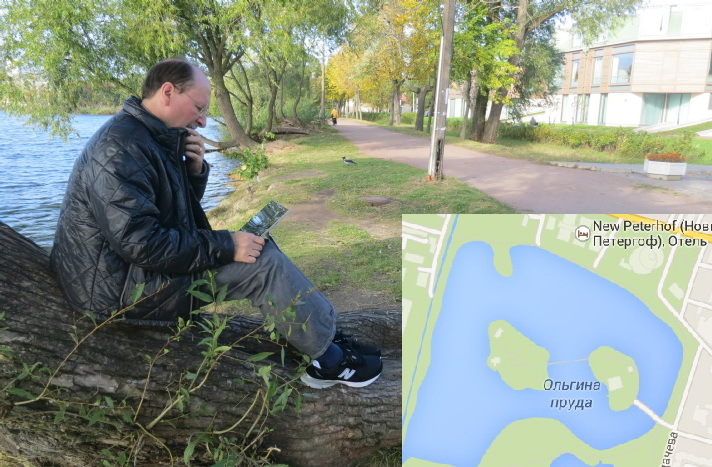 Brad did not miss the pleasure to sit with his new MS Surface on the bank of the Olga pond adjacent to the hotel. 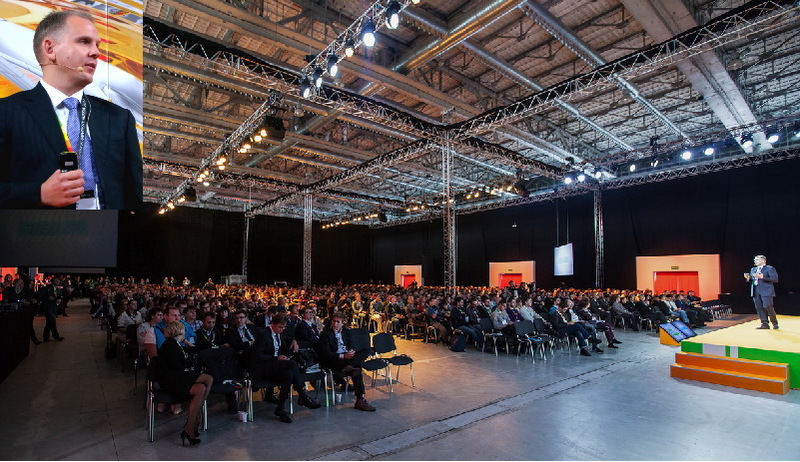 Autodesk University is the event which is most popular and crowded not only in Las Vegas but also in Moscow. 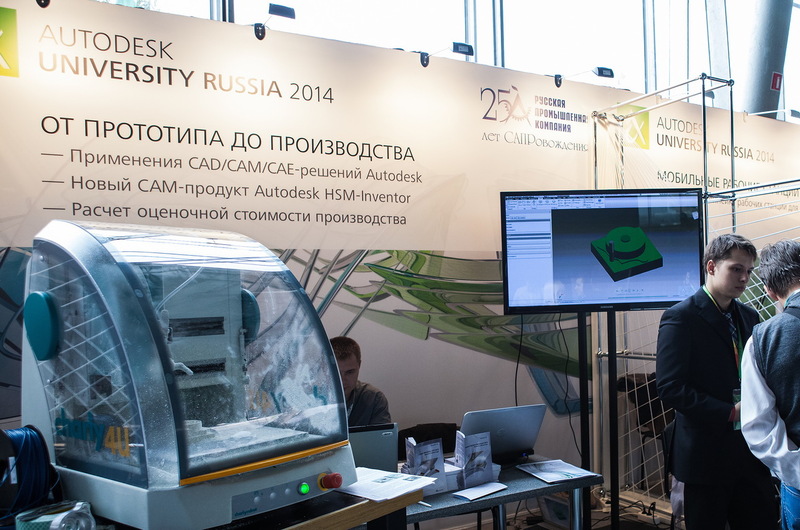 The first Autodesk University in Russia was triumphantly held in 2012; however it was well prepared by its ancestors – Autodesk Russia Forums whose spirit and the key formal parameters from the very beginning were very close to those of AU. located in a picturesque place in the center of the city and has very spacious rooms albeit with a compact topology. AEC/BIM was obviously the hit of the program. Being one of ten event sections (MFG, PDM, animation and computer graphics, education, and other) AEC/BIM was presented by about 50% of all (200+) presentations. Why BIM? Firstly, as you know Autodesk is a global leader in AEC/BIM which obviously has impact on Autodesk activity in every region. Secondly, today BIM is a hot topic for the whole Russian market of engineering software. See for example What’s going on with BIM in Russia by Vladimir Talapov. 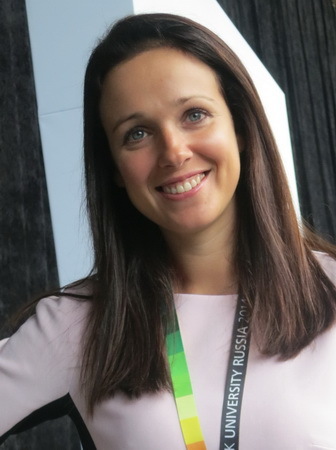 Or follow activity of Marina Korol – probably the most active Russian BIM actor (note her round table “What Mandated BIM Might Mean for Russia" or a recently formed consulting firm CONCURATOR). The round table “How much does BIM cost for your company and for your country” organized by Marina was one of the main points of the BIM agenda of AURu 2014. 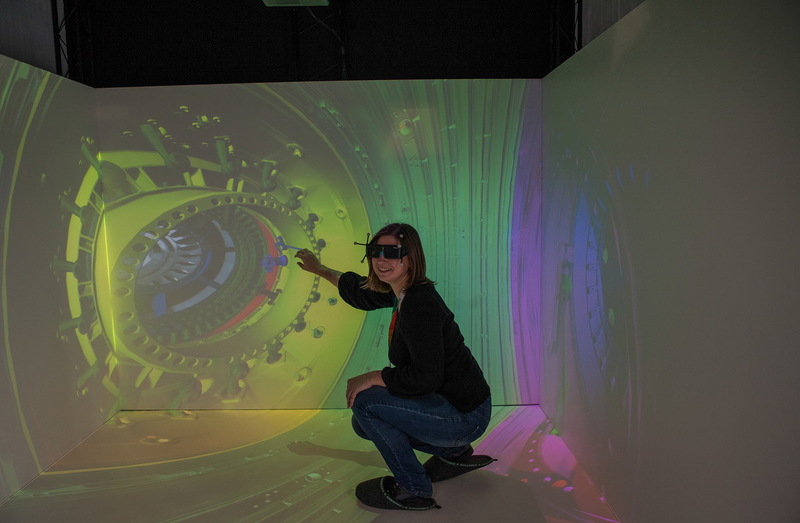 Brad Holtz, Marina Korol, and Nick Nisbet (UK, AEC3). Thirdly, there is an important personal factor of Anastasia Morozova who in late 2012, after six years of her very fruitful activity in the position of the marketing leader, became the head of AEC/BIM direction. Alexey Ryzov, the head of Autodesk Russia, made the best possible introductory presentation. 95% of his half-an-hour assertive talk consisted of a demonstration of Autodesk success stories in Russia which convincingly produced a justified impression that Autodesk is very efficient in contributing into development of the Russian economy and market. Note by the way that most of those examples were about AEC. Further support of educational programs (about 2000 schools and high schools have already got in total $200 million Autodesk software for free). As many people know, such findings are based on the surveys that Cyon Research conducts in various countries, and since recently – in Russia. 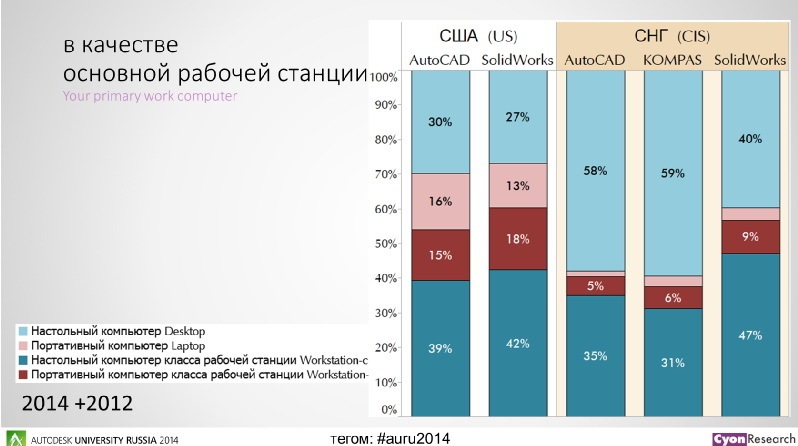 I hope that it will be possible to present those results in a generalizing article similar to that published two years ago: "Cyon Research compares Russian and global trends of CAD use (with comments by isicad.ru)". September 30, the day between arrival from St Petersburg and the beginning of AU Russia, was devoted to the visits to two Russian IT companies. Top Systems will discuss their vision for a PLM that evolves beyond this, pushing the boarders between PLM and ERP, to encompass the intersection of PLM components and related methodologies, particularly for developers of IP and enterprise. This new vision encompasses project management principles, parametric design of manufacturing production, a heterogeneous development environment, integrated sustainability full integration of environmental support, CRM, and office workflow. Top Systems have been the key developer and supervisor of the Russian Geometric Kernel project (RGK). 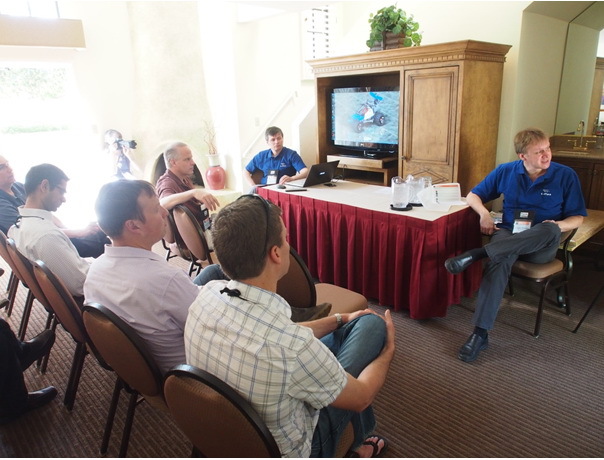 Top managers of Top Systems are the most active (the same as those of ASCON) participants of COFES Arizona (see “Nine participants from Russian ASCON, Fidesys, LEDAS, and TopSystems will attend COFES 2013 in Arizona“). The smiles of the leaders of Top Systems are not just diplomatic etiquette: the guys are rather happy with their company’s status. The ecosystem of Top System is extending, they are constantly enhancing their key products, and they are working at stepping into new domains that today are more demanded by the market. 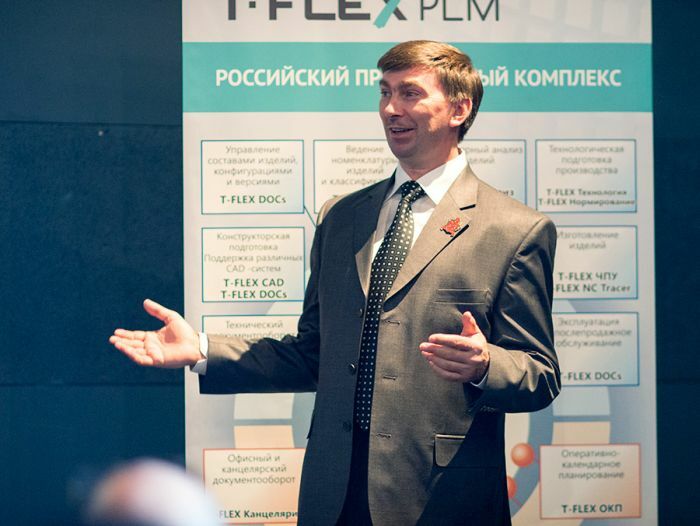 CTO Sergey Kozlov said: "Further development of T-FLEX and T-FLEX PLM is to transform the user environment into a number of simple UI over a very powerful underlying object data model". 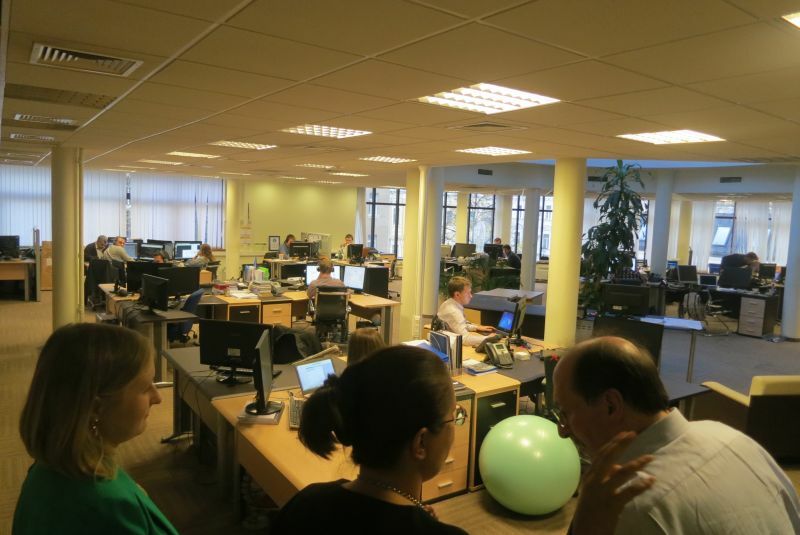 Recently, Top Systems has doubled its office space and significantly increased the staff. As the leaders of the Russian CAD/PLM market, Top System cannot remain indifferent to the trend of so called product import replacement which currently is very intensively discussed and decided upon in Russia. This trend has been mostly invoked by the sanctions imposed against Russia however is considered as just a pretext to start much more intensive development of the national software. On the one hand, this is probably going to be associated with a certain state protectionism and thus can be beneficial for Top Systems whose key products compete with those of Autodesk, SolidWorks, SPLM, and others. On the other hand, Top Systems has already comparatively good presence in the Western market and can hardly be happy with any obstacles to extend this global presence. In particular, the guys expressed their regret about postponing COFES Russia and a hope that nothing will prevent them from participating in COFES 2015 in Arizona. 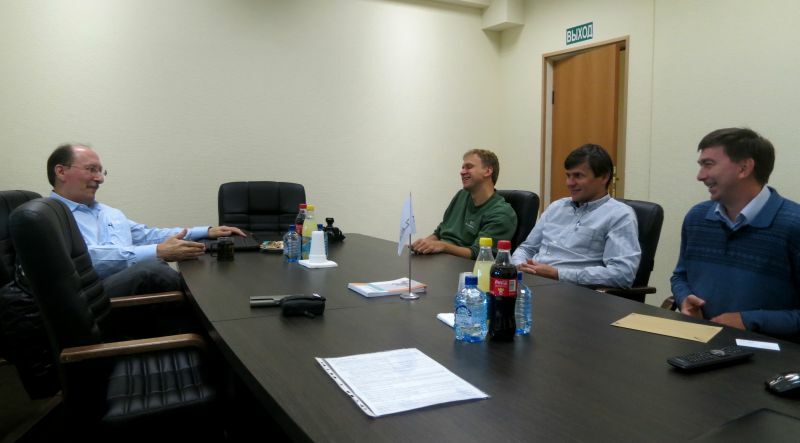 I recommended Brad Holtz to visit NEOLANT because this company – although not so much known globally – is a very successful system integrator and one of the leaders of Russian market of engineering software. The group of companies NEOLANT is the supplier of solutions for the enterprises of fuel-energy complex and state sector. research and development and engineering design aiming at implementation of plant-scale processes, systems, equipment, capital construction projects. 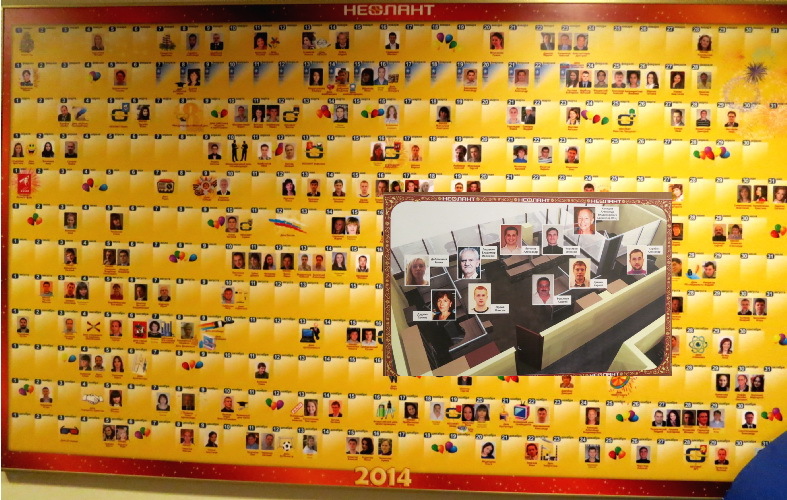 NEOLANT is one of the largest IT companies in Russia. The company has realized innovative projects for BASHNEFT, GAZPROM, LUKOIL, ROSATOM, ROSNEFT, RUSHYDRO, TRANSNEFT, the Federal Guard Service of the Russian Federation and others. 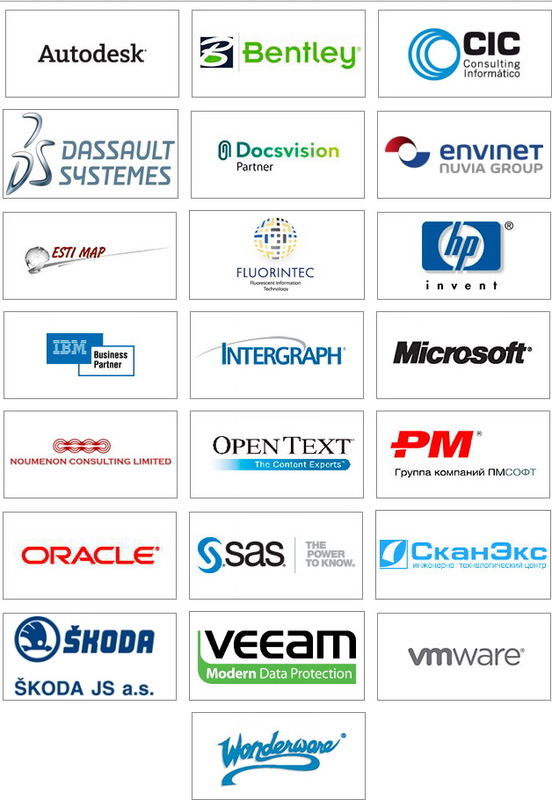 The company experts develop custom-made Autodesk, Bentley, CIC Consulting Informatico, DocsVision, ENVINET, ESTI MAP, Fluorintec, Hewlett-Packard, IBM, Intergraph, Microsoft, Noumenon Consulting Ltd., Open Text, Oracle, PMSoft, SAS, ScanEx, VMware, Wonderware platform solutions depending on a specific business goal. 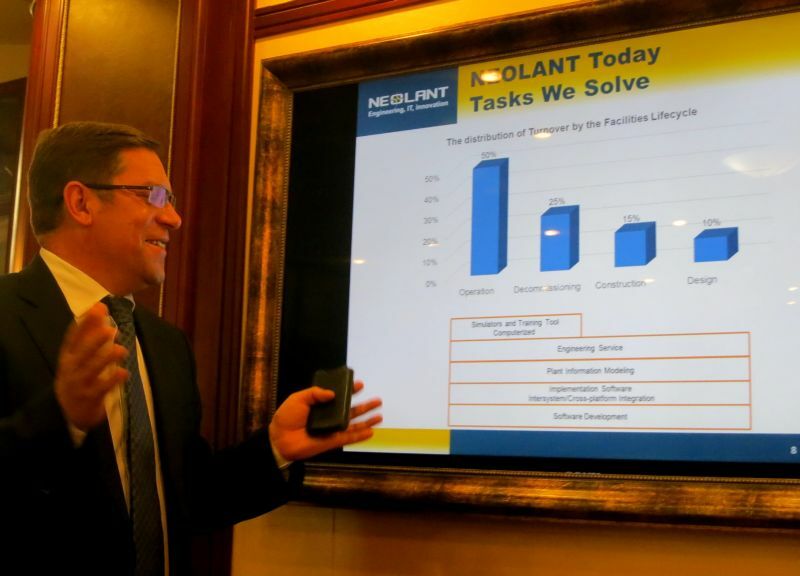 In his chic office, ready for visits of GAZPROM or Dassault top managers, CEO Vitaly Kononov gives us the key points of NEOLANT. InterView – fast InterStorage data viewing. InterBridge has good chances to be much more accepted by the global market. 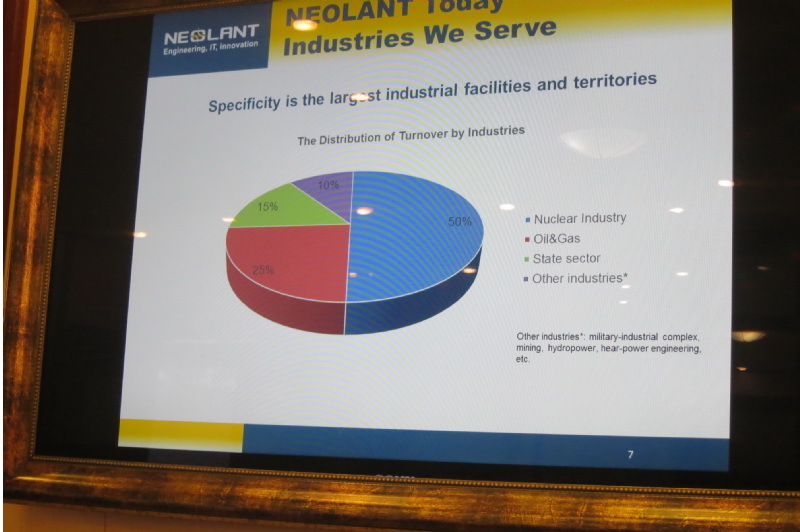 Probably, more important is intension of NEOLANT to deliver the company’s service to the global market – to the industries beyond Russia and not necessary in close connection with some fixed vendors. These topics were among the others discussed at the meeting with Brad Holtz. It was mentioned that to better promote its unique competence and skills, NEOLANT may use COFES opportunities. 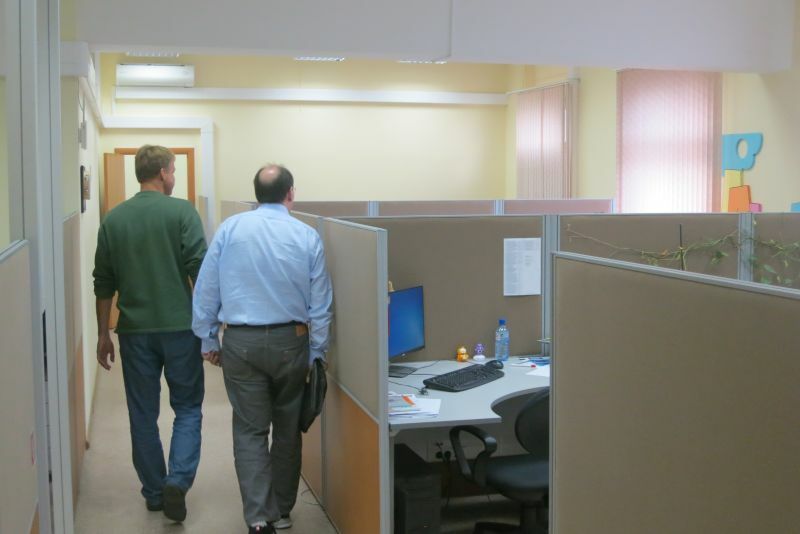 NEOLANT has modern yet cozy offices where you obviously feel family atmosphere. 1. I don't think anybody profits from cancellation of COFES Russia 2015. OK, looking forward to meeting you in September 2016. 2.Autodesk in Russia is a BIM leader and in general looks prosperous with a lot of success stories definitely very good for the Russian economy. 3.Top Systems is steadily extending and enhancing its products and definitely wants to be a global company. 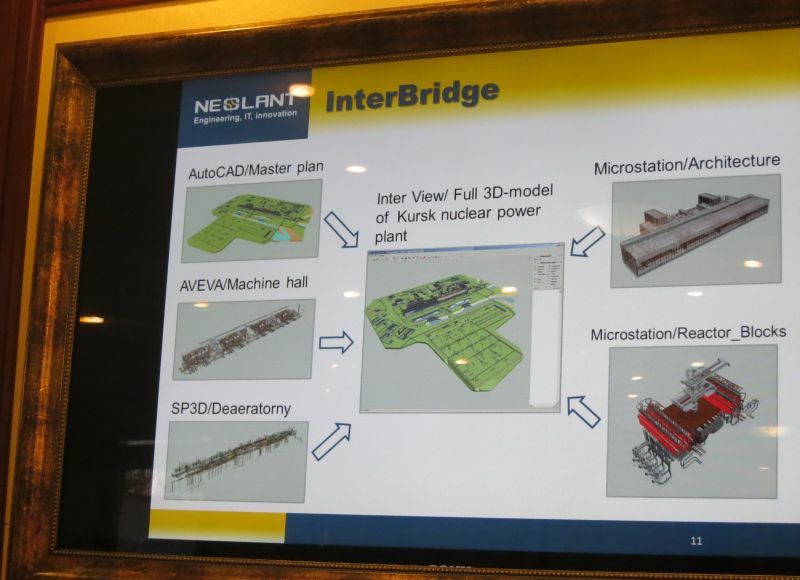 4.NEOLANT is a leader of industrial PLM&BIM integration in Russia and definitely wants to be a global company. COFES Russia 2013: Got What Was this Stuff?